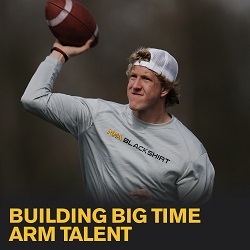 NFA Quarterback Academy provides Fully Comprehensive Development Solutions for optimized results! 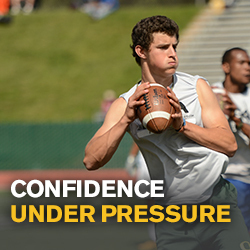 Confidence Under Pressure. Stronger Arm Power. Consistent Accuracy. Dynamic Decision Making. 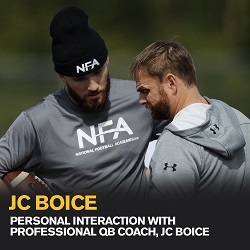 Elite Movement Strategies.